The standardization of processes at SLC Agrícola’s Farms is crucial to ensure the safety of its employees, the quality of agricultural products and operations, and the sustainability and longevity of the production system. The production processes are standardized among SLC Agrícola’s Farms, by means of training sessions conducted by professionals responsible for each step of the process. The use of a document base guiding the agricultural operations, comprising policies, procedures, and manual ensures the SLC standard. To achieve an integrated vision in relation to Safety, Quality and Productivity themes and keep its processes standardized, the Company has developed a program to strengthen these three concepts. 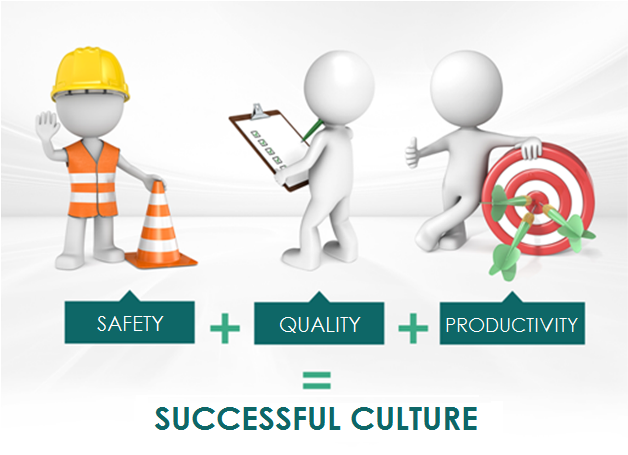 The objective is to make further progress in the Safety, Quality and Productivity culture of the Company. All levels of leadership must demonstrate value for Safety, Quality and Productivity and any activity they carry out within the Company must include these concepts, since they are inseparable from work procedures. 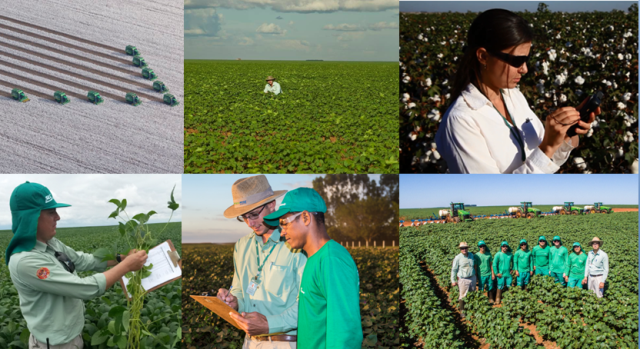 Through this program, SLC Agrícola intends to enhance its quality indicators and implement a structured quality management system, with periodic evaluations and continuous improvement processes.